AP is highly recommended for people with stress related pain possibly caused by physical or emotional trauma but for which no specific organic cause has been identified. AP goes a step beyond massage by triggering the patient's own body to target relief to the affected area. How Applied Physiology works: A muscle that is working properly is said to be in homeo-sta-stress. 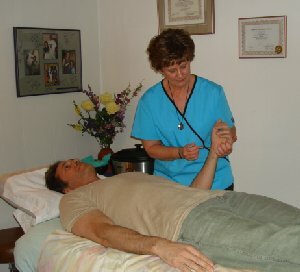 In this state the muscle is in perfect balance - ready to respond to the electrical signals to contract or release. A muscle that is "over-facilitated" has too much electrical energy causing a permanent contraction which can fatigue the muscle and cause pain and injury. A muscle which is "under-facilitated" has too little electrical energy and cannot perform with strength and tone. This can also produce injury. Picture the body as a computer; the brain is the CPU controlling the body's energy with its operating system. Each muscle is like a separate program running on the body's computer, but sometimes a "program" will freeze up and stop working. Using Applied Physiology to identify the blockages in the body and then further signaling the body to reset the muscles through acupressure and other treatments is the secret to AP's success. AP triggers the brain's operating system to re-set the muscle to homeostasis. 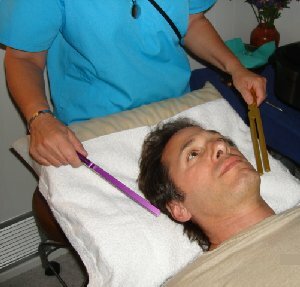 With AP stimulation, the body treats itself and relieves its own tension. As a side advantage, the physioligy is also affected, often returning to normalcy. 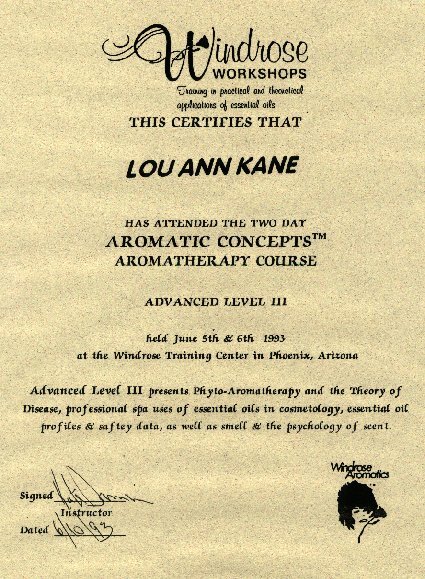 Applied Physiology, now widely accepted with practitioners and AP Societies worldwide, has been in development since the late 1980's by Arizona's own Richard Utt, who built on the innovations of Applied and Clinical Kinesiology. 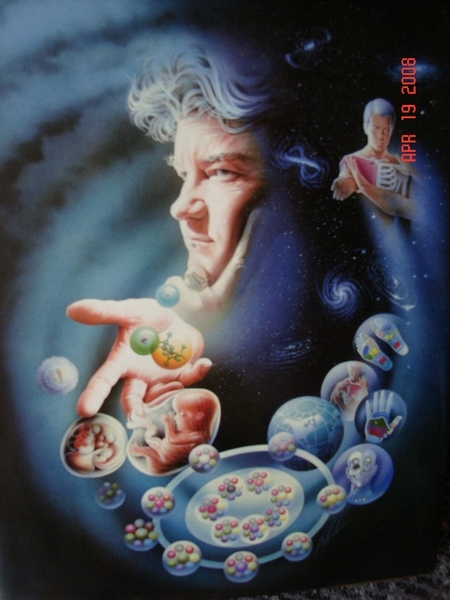 Among other things, Utt pioneered methods of targeting specific locations in the body, especially a part of the brain called the limbic system. This is known as formatting. 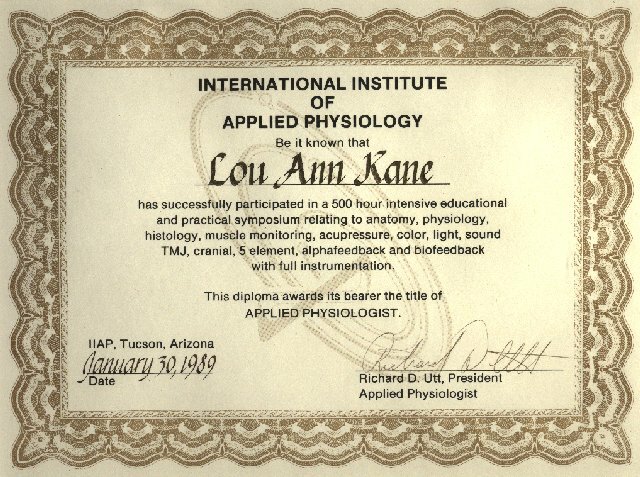 Lou Ann studied directly with Richard Utt and has been a certified Applied Physiologist since 1989. 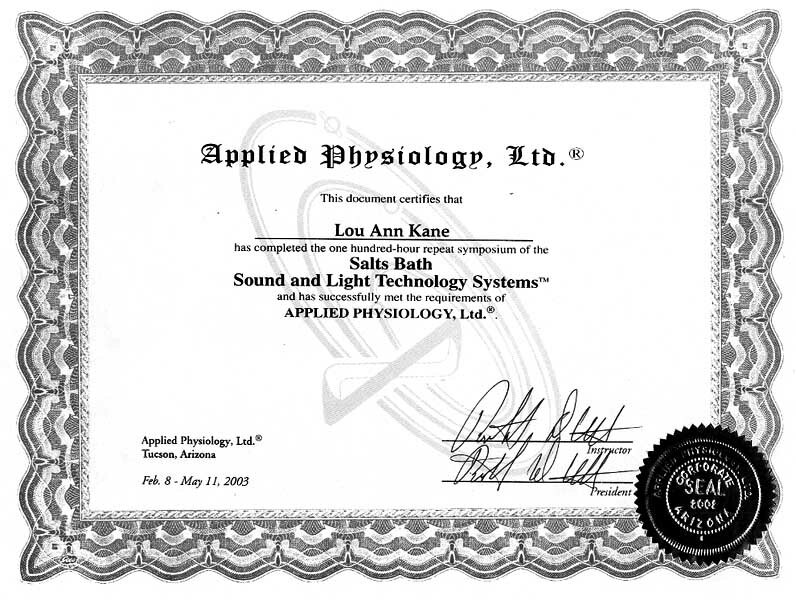 Applied Physiology is world renowned as the kinesiology system which allows practitioners to pinpoint specific stresses that impede function at the deepest levels of cellular activity. 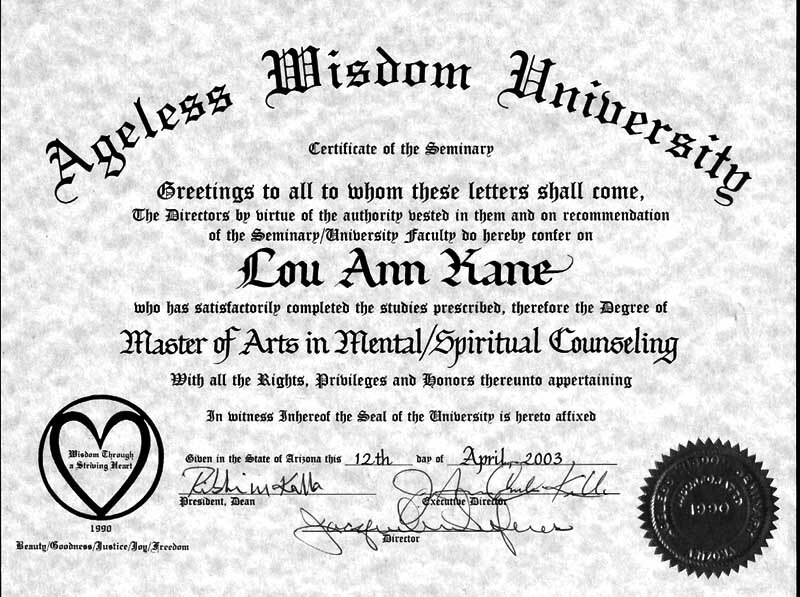 Using carefully researched, color-coded charts, Lou Ann will access tens of thousands of bits of information regarding your anatomy, physiology, attitudes, and emotional thought forms. 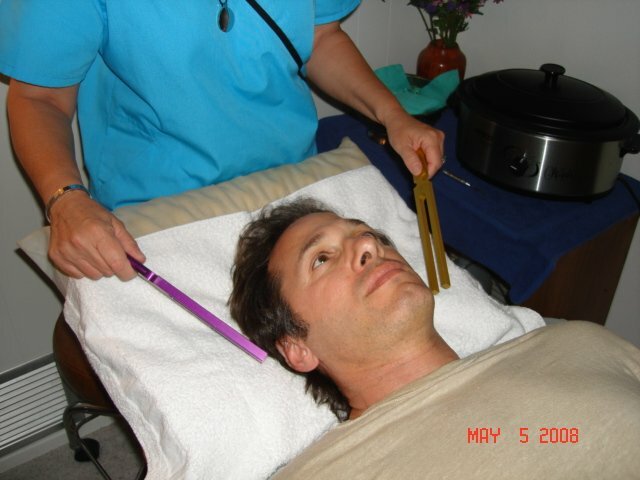 Acupressure, acu-touch, hand and foot reflexology as well as sound and light are treatment approaches to affect the deepest levels of your genealogical energy connections. 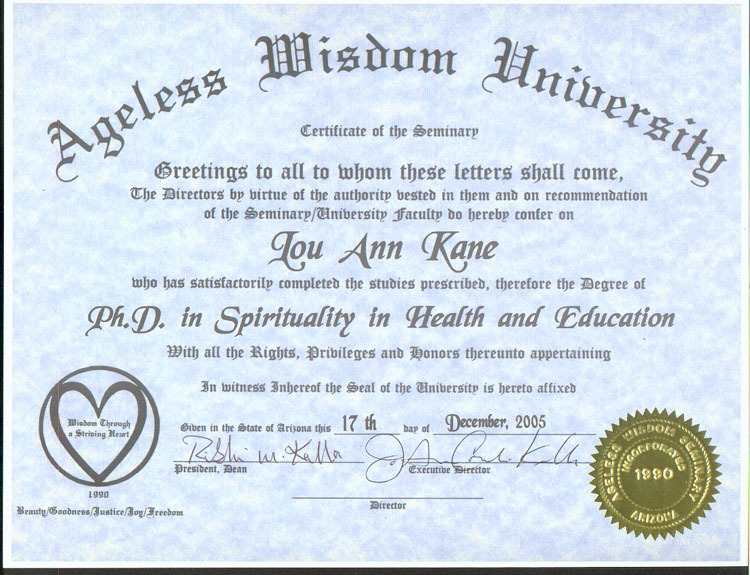 Utt discovered that pain is merely a mechanism that our body uses to signal the next step on our journey to well-being. 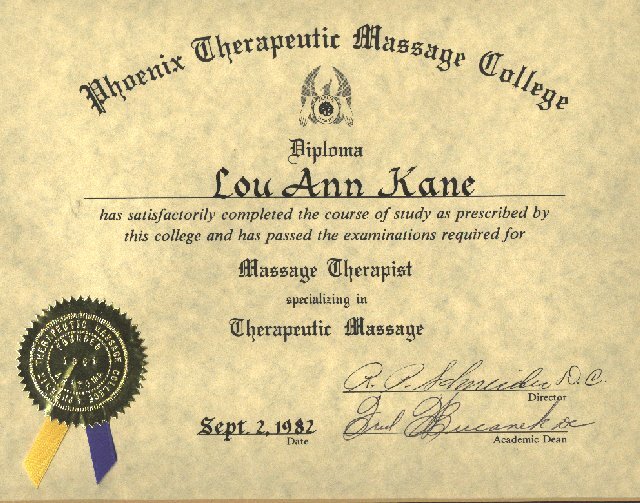 The pioneering work of Utt has made it possible for Lou Ann to treat your stress and pain through guiding your body's own energy system to heal itself.